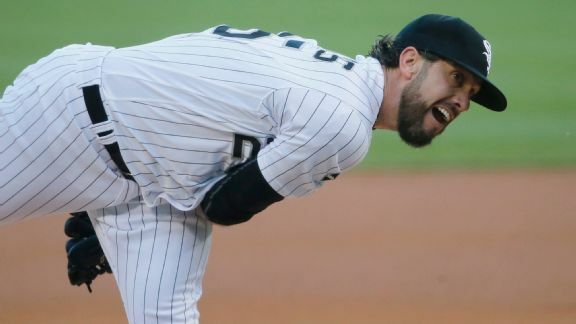 We learned on Wednesday that James Shields' debut with the Chicago White Sox wasn't the best, while Ichiro Suzuki is smack-dab in Pete Rose territory. 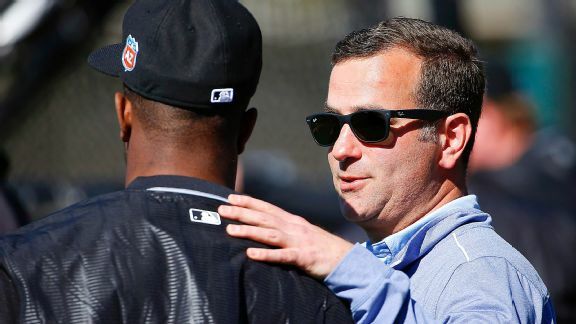 After bottoming out in 2013, the White Sox and new GM Rick Hahn chose to attempt a quick turnaround rather than a complete rebuild. It's paying off. 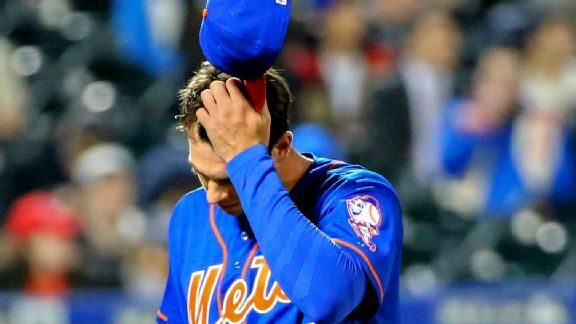 Steven Matz is eligible for the National League Rookie of the Year Award this season. His campaign got off to a catastrophic start on Monday. 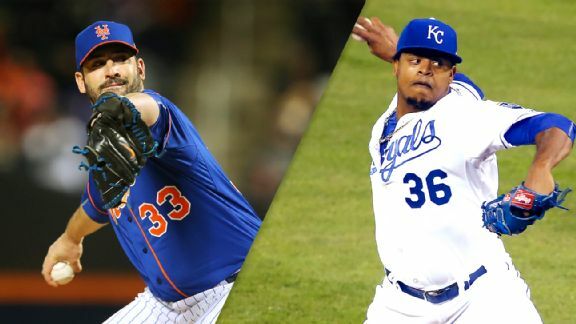 It's a World Series rematch to open the MLB season Sunday night on ESPN, with Matt Harvey looking to get off on the right foot against the Royals. 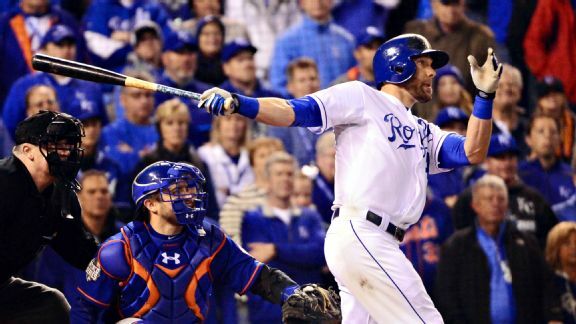 Last season, the flamethrowing Mets cut down the upstart Cubs. 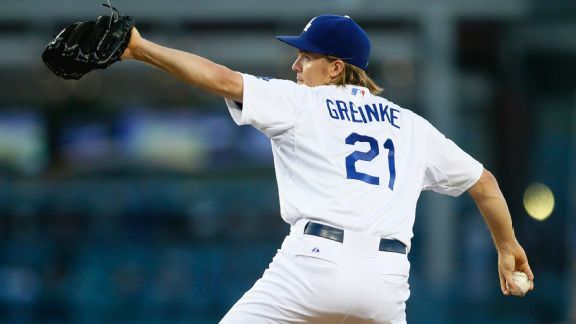 But is this the year the Cubbies go all the way -- and the curse is finally broken? 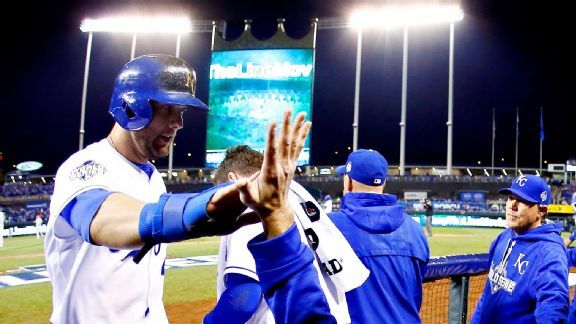 In Alex Gordon, the Royals bring back the player who led the team in OBP the past two seasons and the one many consider the club's spiritual center. 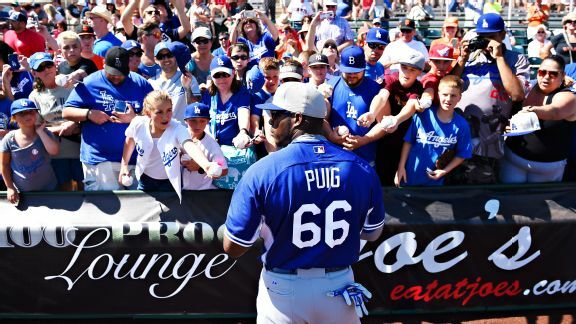 The Royals have been quiet since winning the World Series in October. Have they been passed at the top of their own division heading into 2016? 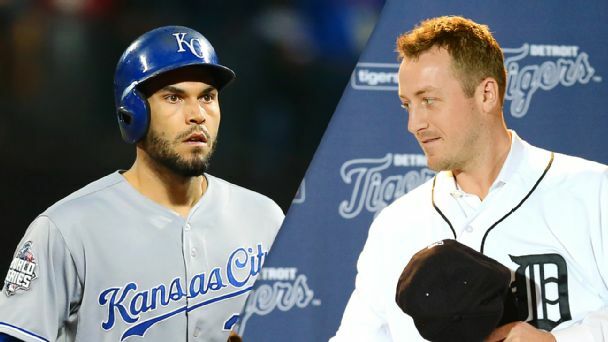 The Royals kept Chris Young after his superb season and bring back Joakim Soria, who pitched well for the Tigers and Pirates in 2015. 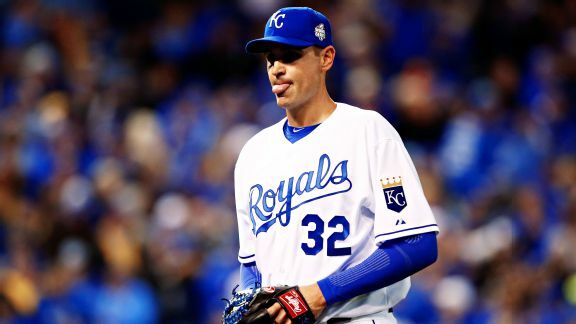 Previewing the offseason for the defending World Series champion Kansas City Royals, who have some rotation and free-agent questions to answer.